Chan-Byoung Chae is the Underwood Distinguished Professor at Yonsei University, Korea. He was with the Stanford University, CA, USA as a Visiting Professor in 2017 and he was a Member of Technical Staff at Bell Laboratories, Alcatel-Lucent, Murray Hill, NJ, USA from June 2009 to Feb 2011. Before joining Bell Laboratories, he was with the School of Engineering and Applied Sciences at Harvard University, Cambridge, MA, USA as a Post-Doctoral Research Fellow. He received the Ph.D. degree in Electrical and Computer Engineering from The University of Texas (UT), Austin, TX, USA in 2008. Prior to joining UT, he was a Research Engineer at the Advanced Research Lab., the Telecommunications R&D Center, Samsung Electronics, Suwon, Korea, from 2001 to 2005. While at Samsung, he participated in the IEEE 802.16e/3GPP standardization, where he made several contributions and filed a number of related patents. His current research interests include wireless mobile networks and nano (molecular) communications. He is now an Editor-in-Chief of the IEEE Trans. Molecular, Biological, and Multi-scale Communications. 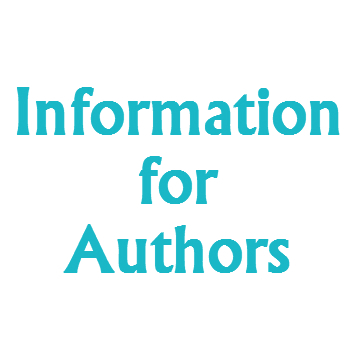 He has served/serves as an Editor for the IEEE Comm. Mag. 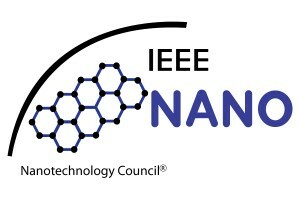 (2016-present), the IEEE Trans. on Wireless Comm. (2012-2017), the IEEE Wireless Comm. Letters (2016-present). He has been a Guest Editor for the IEEE Jour. Sel. Areas in Comm. 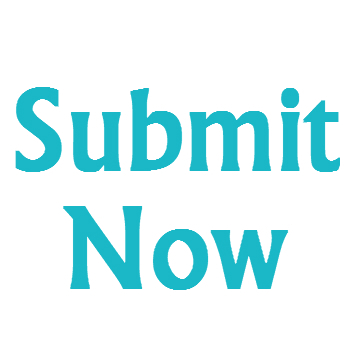 (the special issue on molecular, biological, and multi-scale comm.). 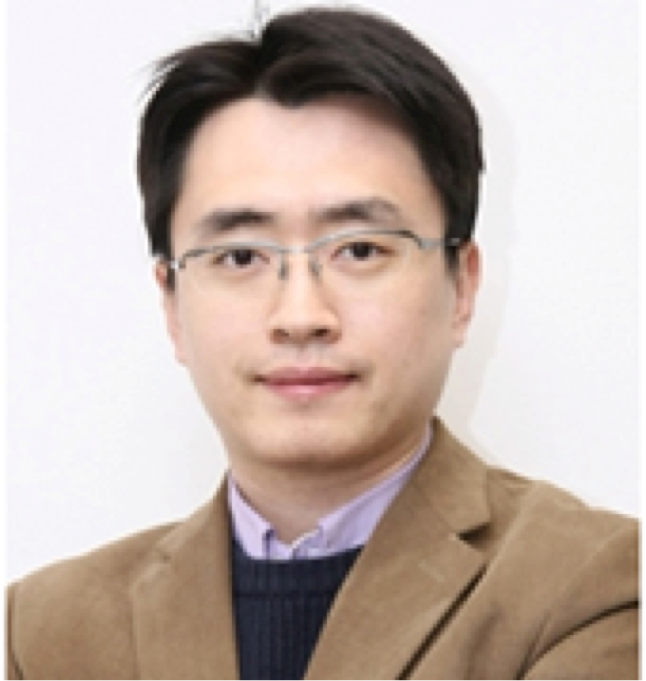 Dr. Chae was the recipient/co-recipient of the IEEE DySPAN Best Demo Award (2018), the IEEE/KICS Jour. Comm. Networks Best Paper Award (2017), the IEEE INFOCOM Best Demo Award (2015), the IEIE/IEEE Joint Award for Young IT Engineer of the Year (2014), the IEEE Sig. Proc. Mag. Best Paper Award (2013), the IEEE ComSoc AP Outstanding Young Researcher Award (2012), and the IEEE Dan. E. Noble Fellowship Award (2008).